One of the pleasures of being a drum teacher is getting to see my students doing their stuff out there on the live circuit and so it was I found myself at The Brunswick in Hove, one of the sadly few and far between live music venues in Hove, on a chilled Sunday afternoon. 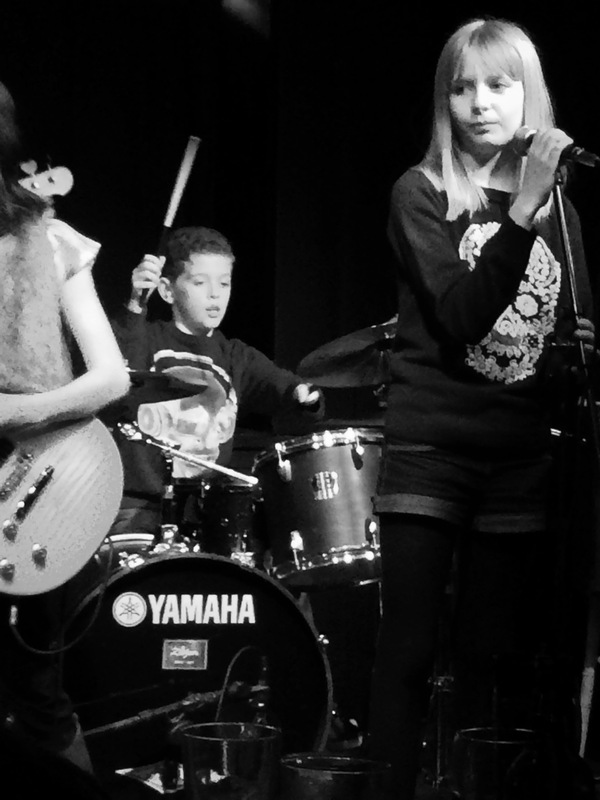 I was there to see Area 51, a young, talented group of Brighton & Hove musicians that included Archie Lea on drums. Aged just 11 this was his first pub gig after learning drums with me for the last 3 years, and what a start to his live career. 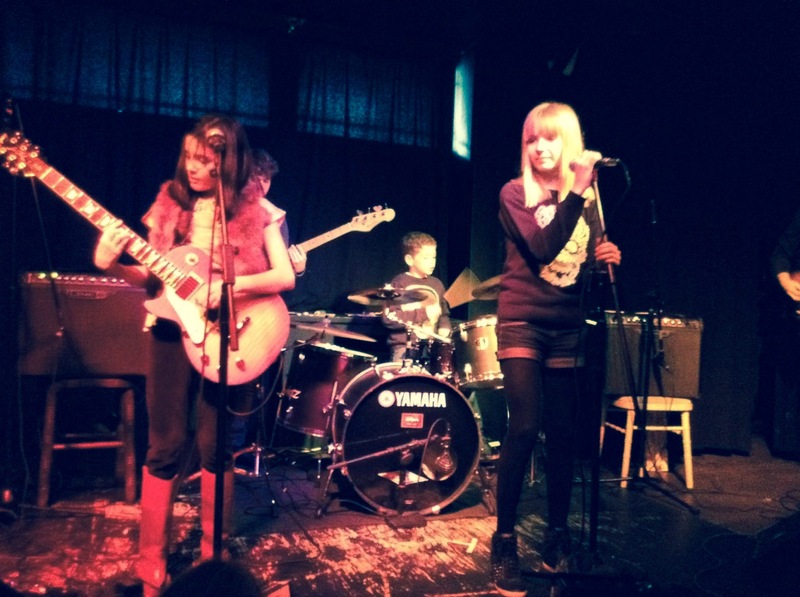 Playing to a packed and enthusiastic audience the they produced a snappy and well thought-out set including crowd-pleasing numbers, Smells Like Teen Spirit – Nirvana and Sk8ter Boi – Avril Lavigne. Watching from the crowed it took me back to my first live gigs at around about the same age and as Archie strode on, sticks in hand I couldn’t help but feel those pre-performance butterflies for him. I needn’t have worried though, Archie took it all in his stride laying down a solid drum groove from the start and giving his bandmates a strong and tight backbeat to play to. It was really good to see so much support with Archie’s friends and family in strong attendance showing that having the backing of those closest to you, particularly at such a young age is invaluable as you develop as a live performer. Archie has talent in bundles but it’s his hard work, commitment and joy in playing that will get him to where he wants to go as a drummer. Don’t forget that name folks, Archie Lea means business. Post Tags: Archie Lea, Drum Pupil, Live.